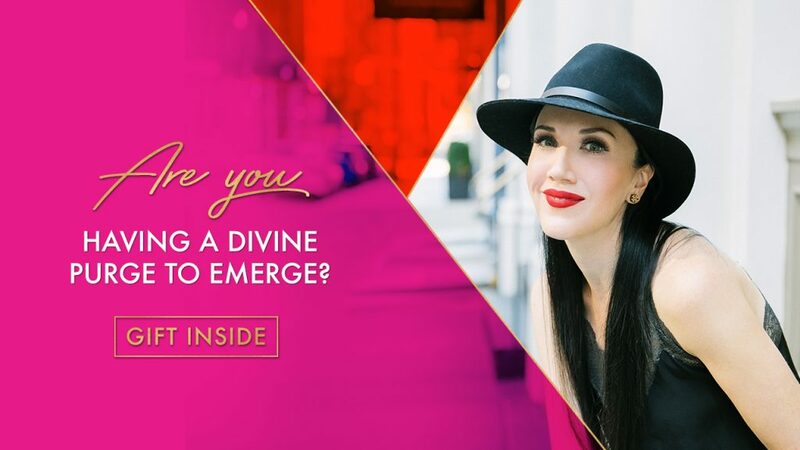 Want more juicy love, connection and abundance? Then own and unleash your heart. Embrace you! I shared this video in my Facebook page recently, and have been receiving beautiful feedback about it, so I wanted to share it with you here. Watch the video now if you want more juicy love, connection and abundance. I went from selling $150 sessions to $30,000+ programs. In my FREE program, I’m going to show you the exact steps I used to break free from scarcity! Woot! It’s time to stop undercharging, so you can play a bigger game from a place of deep nourishment and financial abundance. You can grab your financial story by the cajones RIGHT NOW and break free from scarcity—for good. 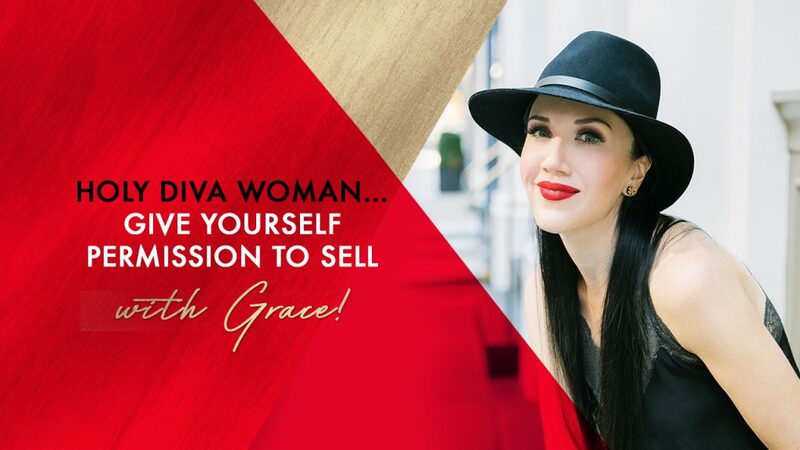 Ingrid Arna is a Leading Intuitive Business Strategist and the founder of CEO Diva Business School and the Gucci of online business programs, High-End Empire. 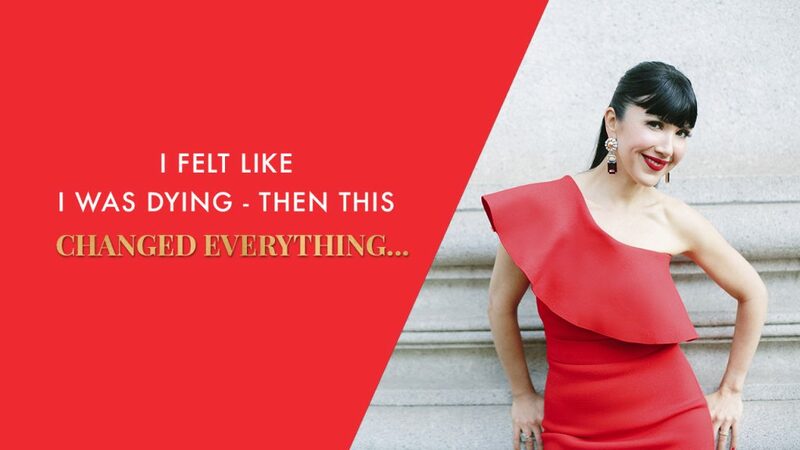 She’s been endorsed by Kate Winslet for her work and has been featured in Cosmopolitan, Instyle, Huffington Post, Good Health Magazine and on The Steve Harvey Show. Ingrid leads visionary entrepreneurs into conscious wealth and global impact without sacrificing their soul. The only new years resolution she’s been able to stick to since becoming a mother, is quadrupling her prices and giving up her thongs for granny pants. She’s never been happier.